A new website launched yesterday allows Singaporeans and permanent residents to check their health records at public hospitals and polyclinics. HealthHub, which also displays times of upcoming appointments, is an effort to make healthy living "as natural and effortless as possible". The choking haze has prompted Malaysia to shut schools today in three states and six large districts around the country. This is the fourth time that schools in the country have been shut this year due to the haze, reported The Star. The haze was above the unhealthy level again yesterday. 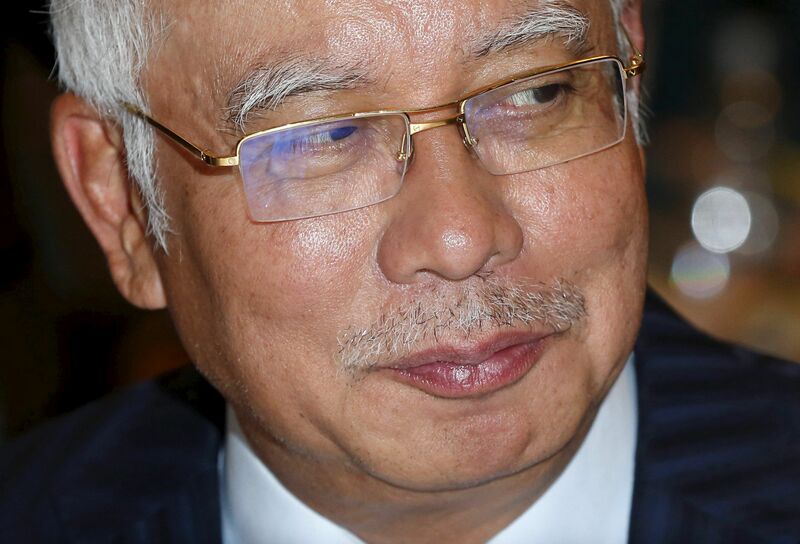 Malaysian Prime Minister Najib Razak will walk a tightrope on Friday when he presents the country's 2016 Budget. The battered economy leaves him with few sweeteners to offer. While past Budgets have included handouts and measures to ensure economic growth, this time, he faces a minefield of issues like high cost of living and investor flight. Egyptians began voting yesterday in a parliamentary election, but there was not much enthusiasm. Experts say the outcome is a fore- gone conclusion, given the absence of opposition parties, and would only indicate President Abdel Fattah al-Sisi's popularity. The British are pulling out all the stops for President Xi Jinping, who arrives in London today. The cosying up to China is nothing new for a country which has always embraced the inevitable and pretended to enjoy it, writes Jonathan Eyal. The Land of the Long White Cloud is becoming an increasingly popular destination for Singaporean tourists. 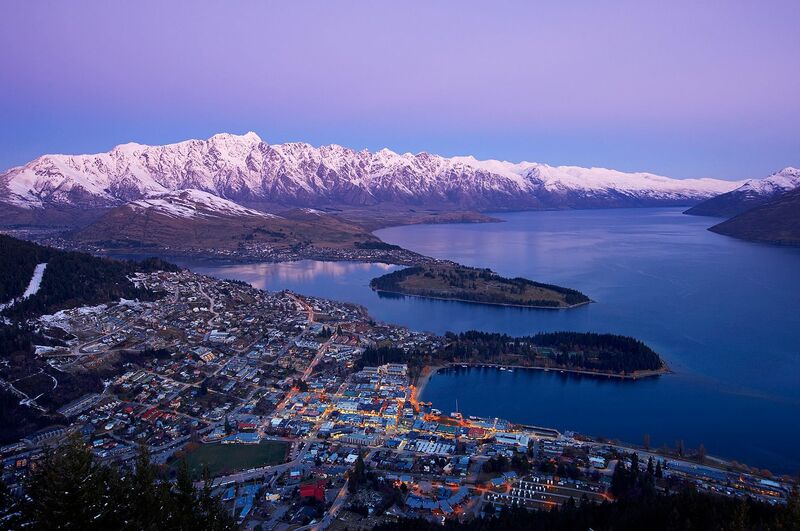 Almost 50,000 visited New Zealand in the past year to sample its food and wine, and soak in its scenery. Tourism bosses there attribute the rise to improved flight capacity. An interior design firm is being pursued by a group of customers who say they paid tens of thousands of dollars for work that has not been carried out. At least 11 police reports have been made against D'Concept Design. Interest rates have been volatile in recent weeks, but it appears home owners have been slow to react. Banks say they have not seen a major rise in refinancings or inquiries, even from home owners with loans pegged to the Swap Offer Rate (SOR). The SOR has been very volatile in the past few months. Sweden take on Denmark in a Scandinavian derby, after the 2016 European championship play-off draw was made in Paris yesterday. Hungary will have to overcome Norway to qualify for their first major football tournament in 30 years. In the other match-ups, Ukraine will meet Slovenia and Bosnia will face Ireland. Malaysian comedian Harith Iskander, 49, will be in Singapore this week for the Kings And Queens Of Comedy Asia, a 21/2-hour laugh-out-loud extravaganza at the Esplanade. The event by The Comedy Club Asia is in its sixth year. This time, it boasts a line-up of five comedians from Malaysia, Singapore and Britain. In the upcoming Tamil film Vedalam (Phantom), actress and singer Shruti Haasan breaks out of her comfort zone and raps on the song Don't You Mess With Me. The 29-year-old was in Singapore for the relaunch of home-grown jewellery brand Indian Jewellers as Ishtara.